There are thousands of small animal shelters all over the world whose volunteers struggle on a daily basis for the dogs and cats in their care. Most of these shelters tend to be way out in the sticks as the popular misconception of governing municipalities is that their very existence damages tourism. But we know the opposite is true. More and more holidaymakers tell us they would love to help but they don’t know how to. The Starlight Barking Trust is the bridge that is linking up animal welfare charities, who care passionately about the sad existence of the shelter strays, with our animal loving tour operators and together, with your help, we have the power to make a massive difference. Our first mission is to provide collecting boxes for all Greek resorts with every penny going direct to the local shelter. This might seem obvious, or maybe dated, but currently the only hotels or shops in Greece who actively help are those where a staff member has bravely pushed for it. Yet those boxes can be a huge source of income from holidaymakers who care. Mykonos Animal Welfare were able to raise 5,000 – 7,000 euros a summer from just one collection box placed at the airport. We’ve focused on Greece but hope by summer 2019 to have reached further afield. 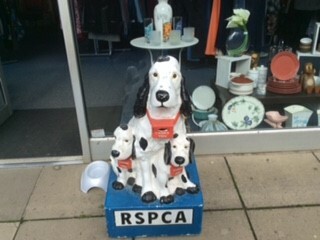 Our collecting boxes will raise awareness and carry details of the local rescue, vet and local helpline number for animals at risk. These boxes will be located in key points particularly hotel receptions, bars and restaurants. Following the successful fund-raising of Mykonos, there is a master plan to re-create the old iconic RSPCA/Guide Dog boxes to raise money for the shelters located near every Greek airport! This isn’t going to be our easiest mission but we like a challenge. And we know we will have to ‘guilt’ a few companies into helping and that’s where we need YOU! 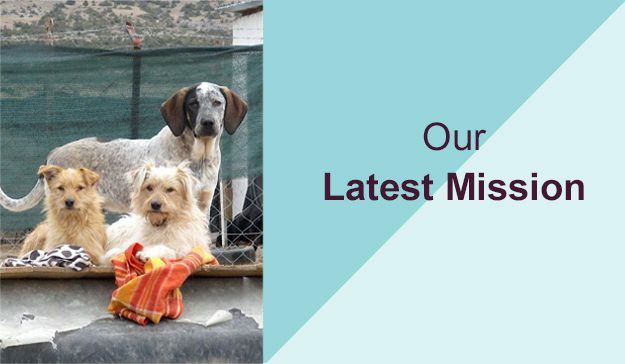 Please sign up to our newsletter and LIKE our Starlight Barking and Travel Chest Facebook and let resorts worldwide know you want to make a difference. Thank you. On behalf of all the shelters that we’re trying to help, we’d like to sincerely thank our ABTA, AITO and other tour operator partners who are backing this huge initiative. The greatness of a nation will be judged by the way its animals are treated.